InsideIIM will bring you a series of special features over the next two days in our Women’s Day Special Weekend. We bring you stories of women who provide inspiration to other women to dream more and build careers of their choice. They are women who have scaled heights in the same environment which is perceived to be not very supportive of women. 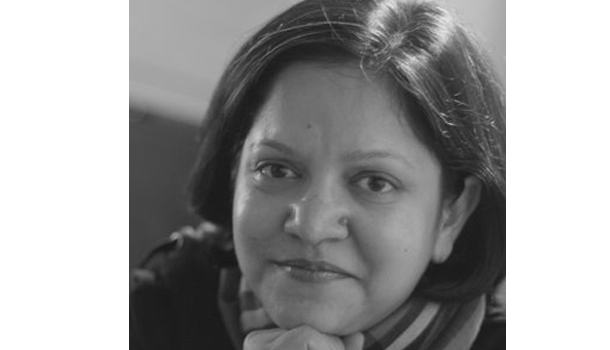 Deepali Naair has had an eclectic marketing career working in varied industries. She began her career with Tata Motors followed by a stint in marketing at BPL Mobile, when the first mobile phone was launched in India. She has also worked in Advertising as a Strategic Planner at Draft FCB-Ulka followed by a stint in a consumer goods company – Marico as Marketing Manager for Saffola and Mediker. Her last assignment was with HSBC Global Asset Management India as Vice President & Head of Marketing. Apart from successfully managing marketing for India operations, she led the Global relaunch (communication development) of HSBC Global Asset Management Brand, which used to be HSBC Investments in its previous avatar. Her 20 years experience is primarily in the area of Marketing, New Product Development and Brand Planning. She has led teams across Asia Pacific in her various stints. In 2009, she joined L&T as part of the start up team as Country Head for Brand & Corporate Communications. She has been instrumental in designing the brand strategy & digital strategy for L&T Insurance, as she also heads the e-commerce channel for L&T Insurance. She also looked after customer service there. She has recently joined Club Mahindra as their Chief Marketing Officer in October 2013. 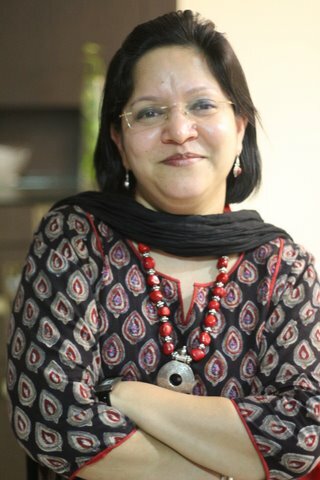 Deepali was recently identified as one of the 8 Futuristic brand heads of India by Social Samosa. Deepali was also recognized by Paul Writer as one of the top 50 CMOs for the prestigious Marketing & IT Recognition (M.IT.R). She is also the recipient of Indira Super Achievers Award in September 2010, an award constituted to recognize and identify outstanding professionals who have had tremendous achievements in their respective fields. She gets invited regularly to speak on ‘Digital Media’ at various Seminars and Conferences. In April 2011, she was invited to USA, for a presentation on “Social Media in India”. This presentation was made to the insurers based out of USA. In November 2011, she was invited for an exclusive access to the 2011 IBM Global CMO study and an interactive dialogue on the evolving role of the CMO. For the last 2 years she has been a prominent judge at the EMVIEs, one of the most respected awards for effectiveness in Media in the Advertising industry. In 2010, she was also a judge at the EFFIEs, an award instituted to recognize the effectiveness in Advertising. Besides working full time, she loves to teach. She has been a faculty at SP Jain Institute of Management & Research, Mumbai for about a decade now. She has delivered guest lectures at MICA, Ahmedabad, IIFT, SIMSREE apart from other B Schools in India and abroad. She lives in Mumbai and her twitter profile reads “Marketer, Teacher, Mother, Shopaholic”.